In recent months, we’ve seen a flurry of activity around toys for Black children—specifically Black dolls. In fact, just a few days ago, the highly acclaimed director of Selma, Ava Duvernay, had a doll created by Mattel in her likeness as part of their new ‘Sheroes’ line. Then I heard about (and wrote about) a Nigerian doll which is outselling Barbie. The major problem these dolls are solving are an issue many Black parents have had to deal with: Where do you find toys that look like your child? I’m glad to say, that even though I’m technically supposed to be past the stage of playing with dolls, I recently discovered this gorgeous line of dolls that even I want! 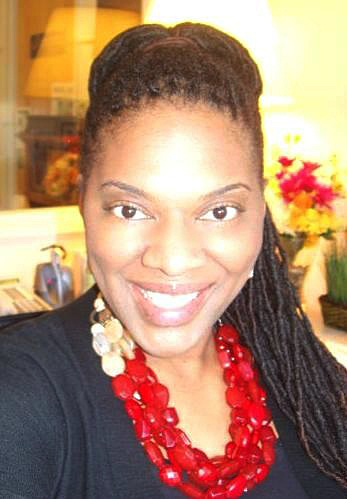 Natural Girls United was founded by Karen Byrd in 2011. 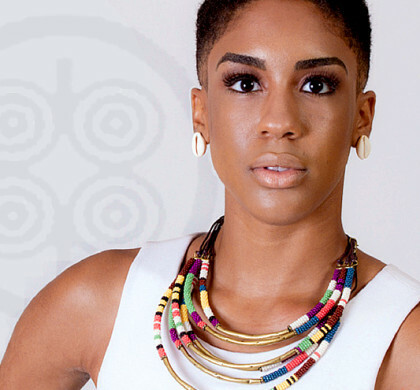 Read on to learn more about her creative genius and how you can win one of her beautifully, handcrafted masterpieces. 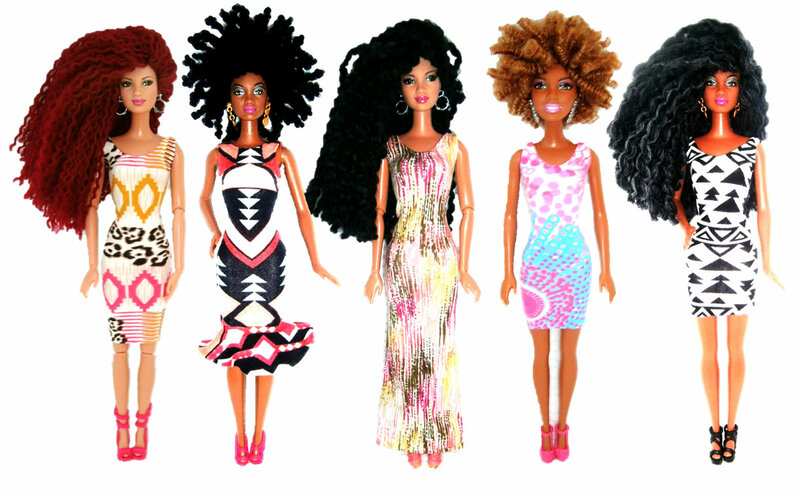 How did you get started creating your natural hair dolls? It started when I was a kid. I used to idolize all my dolls and I thought they were beautiful. But then, I would look in the mirror and I wonder, “Why don’t I look like my dolls? What does that mean? Am I not beautiful because I don’t have the long hair, the light skin, or the light eyes?” I questioned my own beauty. With my last boyfriend, I helped raise his daughters. 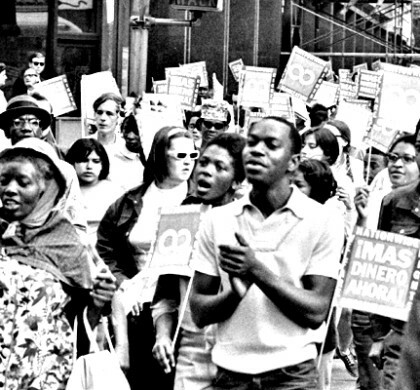 They were bi-racial and had big, beautiful curly hair and brown skin. I would try to find dolls that looked like them, and still twenty years later, I would go to the store and face the same problem. And I thought, this is ridiculous! So I decided that if I ever had the chance to do something about it, I would. I was working in corporate America, and towards the end of 2011, I decided to play around with crafting natural hair dolls as a hobby because I was getting bored and wanted something creative to do. So I would share it on my natural hair blog and people just loved it! They would ask where they could buy them. In the beginning I was so excited, I was working eight hours a day at my full-time job and then would come home and work on the dolls until 1 a.m. in the morning. Then I was laid off at my job and figured I would work on the dolls while I looked for another job. I created different styles of dolls and people loved them so much, I realized that I could turn this into my full-time job. 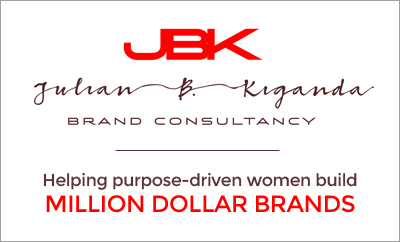 One of the most difficult decisions women face, is doing what they’re really passionate about, in lieu of what provides a steady paycheck. 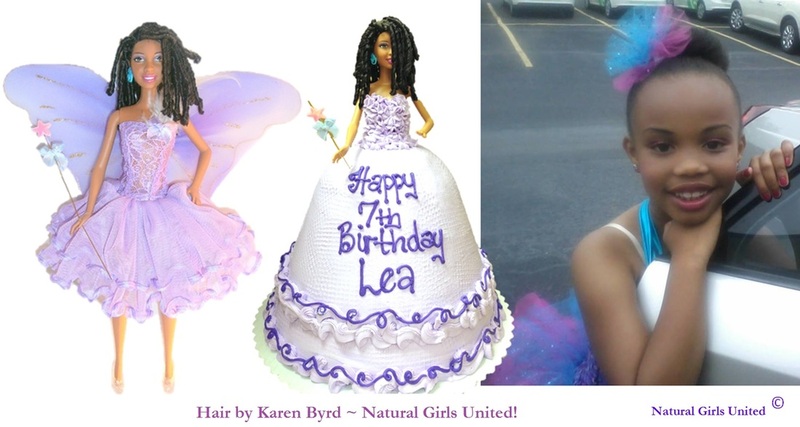 What made you decide to stick with your passion for creating the natural hair dolls? I’ve been an artist my whole life, and although the corporate space is a great place to work, it’s not a place to really get creative. So I felt like I was a little numb in that environment. I wasn’t being true to myself. But then, the feedback from [my customers] was really positive. If this was something that was filling my creative need, and I’m doing something good for the community, why not stick with it as long as I can? How do you get the word out about what you do? Right now, I’m using social media, word of mouth and occasionally, I’ll get some really great press. The major media coverage I've received has been a total blessing since I haven’t had the budget to hire a PR person. 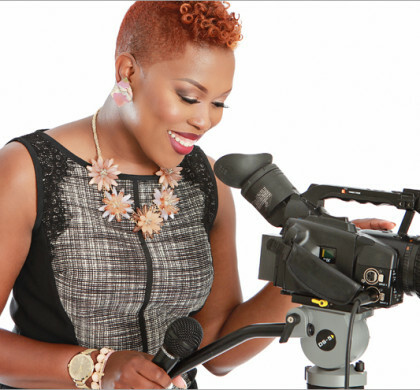 Huffington Post did an article on me in 2014, and from there, I got contacted by several other media, including Melissa Harris Perry and Steve Harvey. It was a snowball effect from the Huffington Post. How does the process of the making the dolls work? I buy the dolls at retail (I haven’t yet found the right wholesale connection), and then I try to research and find clothing that is unique and also buy that full price. Then I start on styling the hair, which can take me anywhere from four hours to three days. There’s so much care that goes into making each doll. 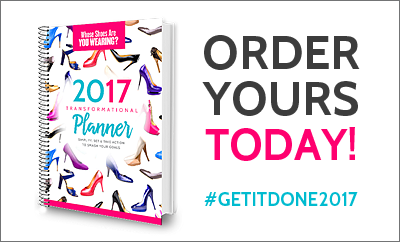 What would you say has been the greatest challenge in starting and growing your business? I definitely would say the funding to be able to maintain cost of living and have an ongoing supply of inventory. But I’ve been able to do well so far, and plan on continuing. Have you considered getting an investor? I’m definitely looking for an investor and have spoken to a few people, but so far, there hasn’t been a good match. They have a different mentality of how things should be. I’d rather have an investor who believes in what I’m doing and doesn’t try to change what I’m doing. I’m considering crowd funding as well. Where do you find the most support for dolls and who do you find is your biggest audience? Surprisingly, it’s women in my peer group who grew up not having dolls that looked like them. And they’re just so excited to have something that represents their beauty and style. 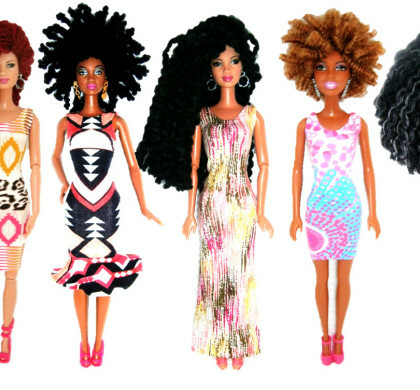 Why do you think that, in 2015, we don’t have more dolls that look like these Natural Girls United dolls? It’s crazy. I ask myself this all the time, because, money is money. So even if a toy manufacturer doesn’t care about a certain community, money is money. Why would you not want to profit from a need that’s out there? 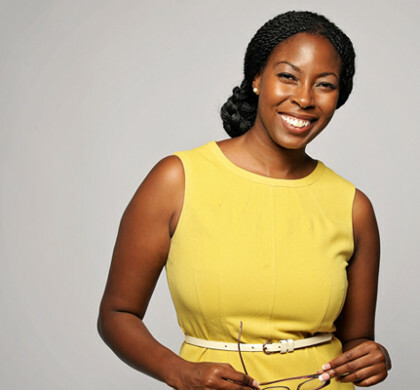 What would you say to other women who have an idea that they’re really passionate about but are afraid to implement their idea? I think the best thing to do is to do a lot of research. Ask people around you what they think of the idea, and also ask industry experts. Once you have the research and the information you need to get started, just start off slowly. 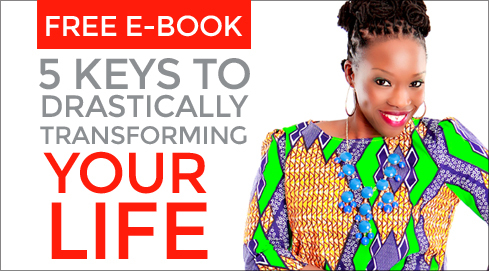 You don’t necessarily want to quit your day job just yet. Start it as a hobby, then if it’s something that looks like it’s going to provide you with consistent income, you’ll need to decide if you’re going to continue with your day job or continue with your passion. Where would you like to see Natural Girls United five years from now? I would love to manufacture an official doll line that can be sold in stores. I have a great international customer base, and I would love to be have the dolls be accessible to more people. Do you have any additional words of advice or motivation to share? Don’t look to other images in the world to define who you are. 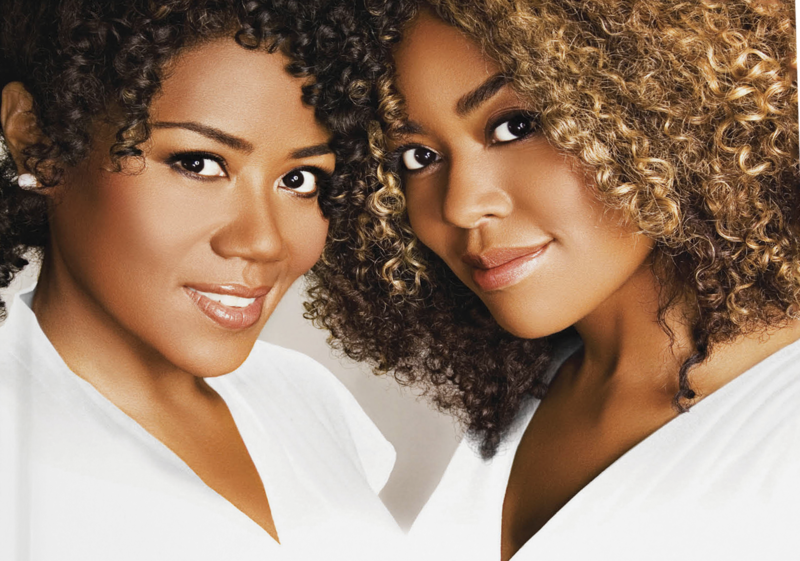 Look in the mirror and realize how beautiful you are no matter your hair texture or skin tone. Be confident and strong in everything you do. 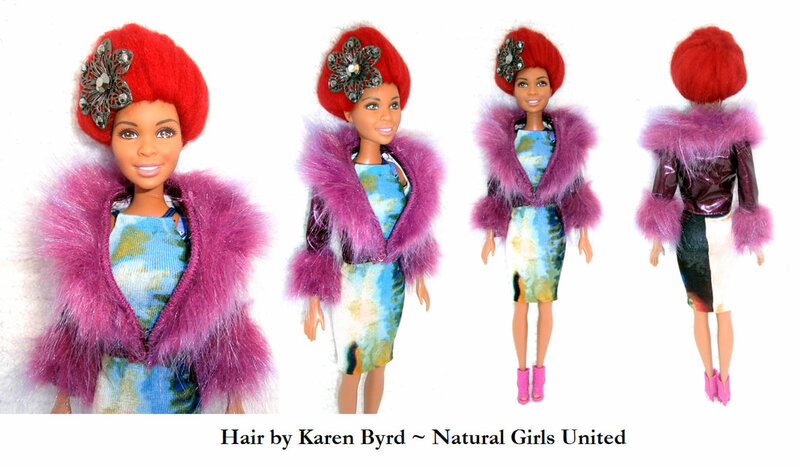 Want to snag your own Natural Girls United doll? 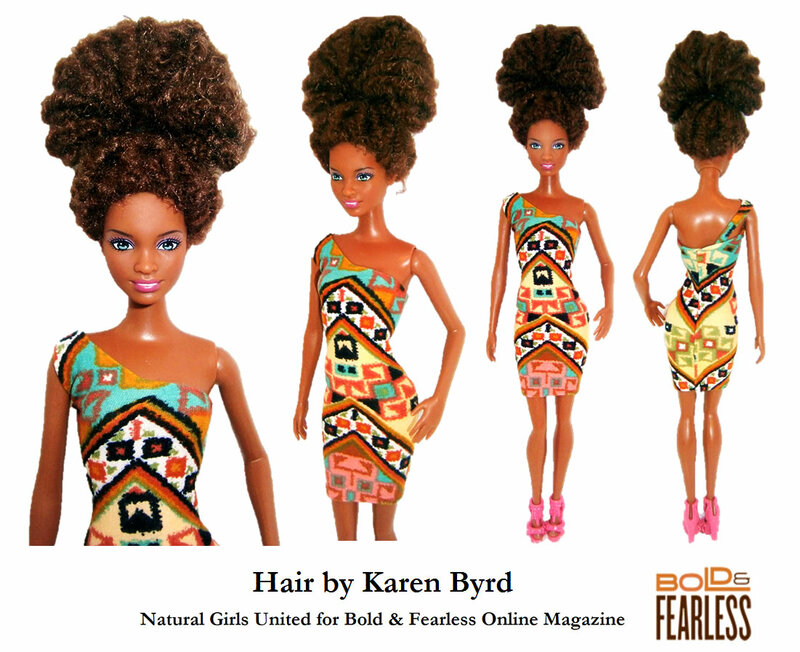 NGU and Bold & Fearless have partnered to bring you the Fearless Fashionista Doll. Enter our giveaway below and leave a comment on this post. Good luck! My mother is always on the lookout for Black dolls and toys to collect. I can't wait to share this site with her. I hope to share this same excitement with my daughter when she's ready for dolls. At one and a half, climbing is much more exciting dolls. This mama is patiently waiting! Melissa, I can soooo relate! 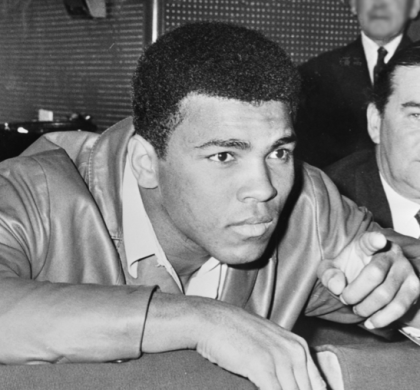 My daughter was always (and still is) more interested in sports (i.e. football) and Legos than she was in dolls. And thank God for that because it’s not until recently that more dolls reflecting our children have started to be manufactured. Funny thing is, now that she’s in fifth grade, she’s now more interested in dolls than she was when she was younger! Those dolls are goregous! Whenever I start to have children, I hope those dolls are around for me to get my future daughters ( and nieces, etc)! Best wishes to Karen! Thanks Kasi! Who says you need to have children to get your own? No shame in admitting your a grown woman who loves to collect dolls 😉 I’ll be right there with you! Me too Shonda! I’m really thinking about creating a collection from them. Love this! I need to add tgis to my collection! You and me both Laura 🙂 You can always check out more of Karen’s work on her web site at http://www.naturalgirlsunited.com. Live these! I need to add this to my collection!!!! I think they are beautiful dolls! Love the creativity. 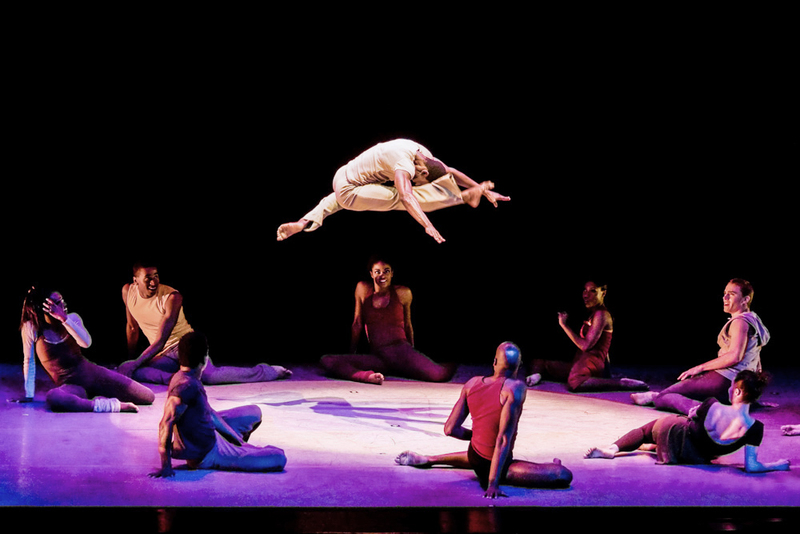 It’s such an awesome thing when someone uses their creativity to empower and uplift others. These dolls are a perfect example. Karen is truly talented! They make awesome gifts and collector's items. These dolls are beautiful. I would love to add one to my collection and buy one for my neice. 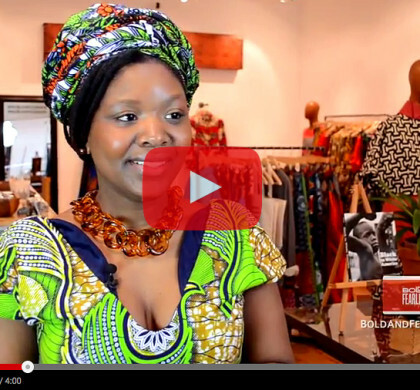 Kenya, thanks for entering the giveaway! 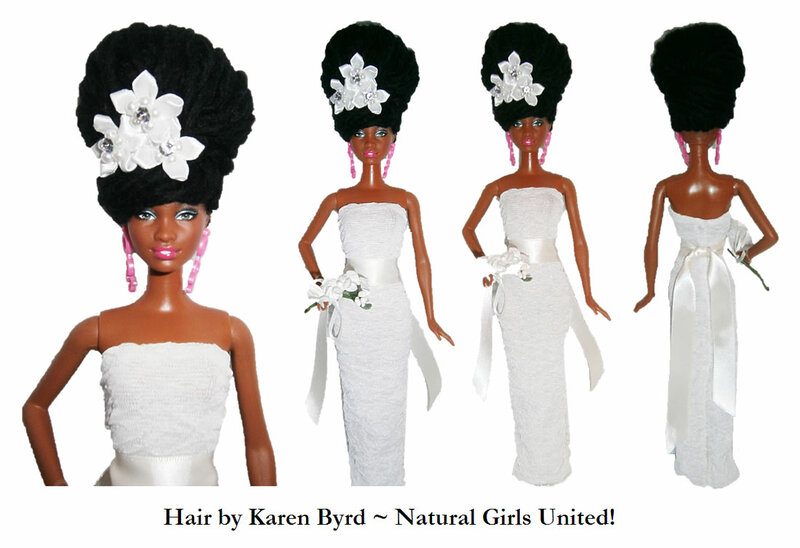 Check out http://www.naturalgirlsunited.com to see more samples of Karen’s amazing work. How beautiful are these dolls. I love them. This would be a great collectible to add to my collection. It's about time dolls really look like us. You should see the other ones she has on her site at http://www.naturalgirlsunited.com. Gorgeous! Brandy, it's so important that our girls are able to see themselves in the world around them. Luckily, my daughter never really liked dolls–Legos were her thing. But representation matters in everything. I've been thinking about collecting them for myself. Would definitely make a great collector's item. Love the dolls. I would like to give one to my neck who is having hair identity issues right now. Love all these comments but this doll will be mine! Err I mean…my girls' LOL I remember featuring Karen in an article last year around the holidays. She does some ah-mazing work and I can't wait to walk into Walmar or Target and be able to purchase these beautiful dolls there. I love these, growing up my Mom only got me black dolls. Back then Cabbage Patch Kids were a life saver. I was never into Barbies so while they had black dolls with blue eye shadow I didn’t care. Having a brown girl with texture like mine and my daughters. SCORE!!! I wish her all the best and hope things really take off for her. I love these dolls — simply gorgeous! This would be a great gift or even a collector's items. oh my word, these dolls are beautiful!!!!! I am looking for ethnic dolls for my 2 year old. Never too early to learn to appreciate our beauty. The great thing about these dolls is that they are great for any age. 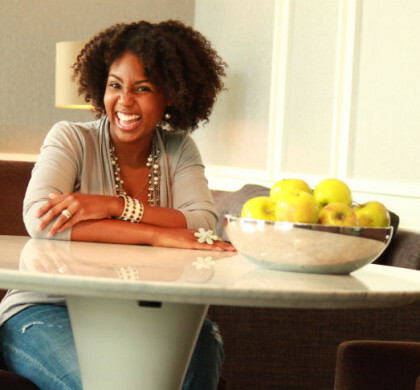 I've been following Natural Girls United for a while! I love seeing the new dolls as they come out. I'm so happy my daughter is finally old enough to appreciate them! WOW! These dolls are fabulous! I definitely want to support this crazy talented sister. T., crazy talented is the truth! I just love how she styles all the different hair types. I think I’m going to have to become a collector. My daughters would love these! Great article. My little cousins would love these dolls!!! Aren't they gorgeous though? I wasn't even thinking about my daughter when I decided I wanted one…lol! I agree Laila. I'm so glad our girls have more options than many of us did when we were younger. Okay I am dying…I LOVE these dolls…when I was a little girl I always gravitated towards dolls that looked like me the most…if they had darker skin I wanted them lol. These are the bomb! I want some myself too! lol If I had a daughter I'd be buying these so fast! These dolls are adorable! I bought one for my niece. It is beautiful and has curly hair just like she does! So glad you're already one of Karen's customers! I'm not a child anymore, but I would LOVE to win your doll! Nice article! I love these dolls! I just visited your FB page and liked it. I adore these dolls and hope to collect them one day!